Get up to speed in trackwork with the one book that focuses solely on proper track installation. Don’t get derailed! 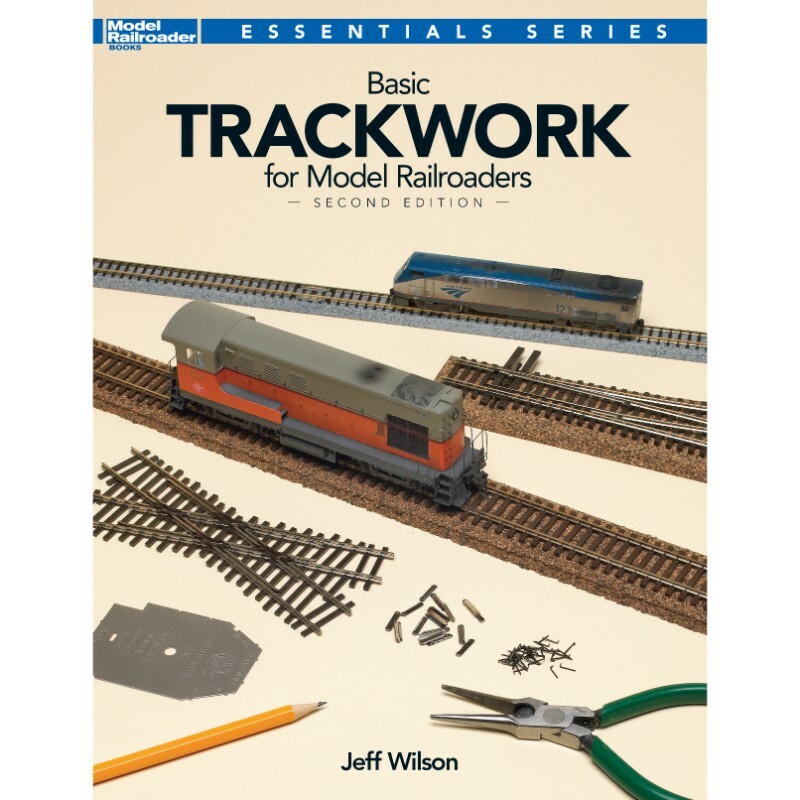 Get up to speed in trackwork with the one book that focuses solely on proper track installation, Basic Trackwork for Model Railroaders, 2nd Edition. This book shows you how to: • Lay flextrack • Handlay track • Install turnouts and switch machines • Use all-in-one and other sectional track • Install subroadbed • Ballast and detail track • And much more! No matter the size or scale of your model railroad, using the techniques in this in-depth guide will set the stage for smooth operation!